"The jail should be fiscally responsible and provide the utmost in public safety. Part of public safety should be, whenever possible, returning a more productive citizen, thus bettering the community as a whole." 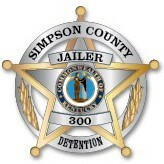 Eric Vaughn has served as Jailer since 2011. In addition to his duties as Jailer, Mr. Vaughn is a father, husband, farmer and coach. 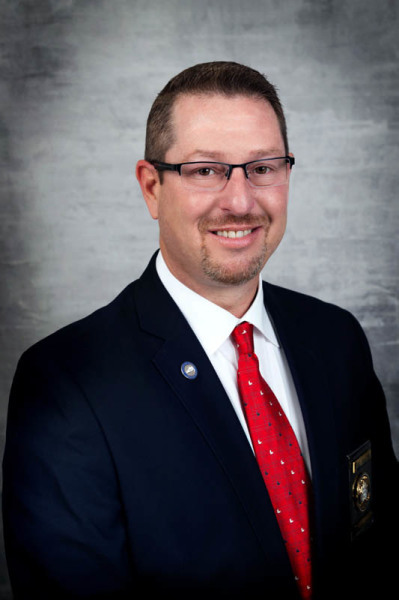 Prior to his election, Eric has served the citizens of Simpson County as a Deputy Sheriff and School Resource Officer. During his administration, Eric has strived to modernize the jail with physical plant improvements, staff training, inmate programming and technology. All of this has been accomplished with no additional local tax dollars. Mr. Vaughn is an active member of the Kentucky Jailers Association. He is a member of the Board of Directors and serves on the Bylaws Committee. According to Mr. Vaughn, "The jail should be fiscally responsible and provide the utmost in public safety. Part of public safety should be, whenever possible, returning a more productive citizen, thus bettering the community as a whole."